Improvement and Furniture Selection/Specification. 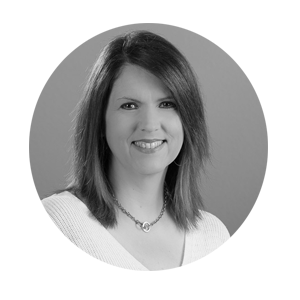 After graduating from Oklahoma State University in 1996, she moved to Colorado to further her career and she actively holds NCIDQ and LEED Green Associate certifications. Kristine’s passion is making a client’s vision a reality. She enjoys space planning, problem solving, quality control, technical detailing, specifications and project management. Kristine served on the Board of Directors for the American Society of Interior Designers (ASID) as President-Elect (2015-2016) and then as President (2016-2017). Her desire is to be an advocate for Interior Design Legislation in the State of Colorado. The goal is to establish standards and legal recognition for the practice of interior designers as it relates to the health, safety and welfare of the public. Kristine is an avid sports watcher and player – Rockies, Cubs, Oklahoma State football, Broncos and Steelers are a few of her favorite teams to cheer for! She spends most of her time with her 10-year-old son as he travels and competes in AAA/Majors Little League Baseball. All year long, whether it’s training or playing baseball, it keeps them super busy! She and her son also enjoy traveling, camping, fishing, laser tag and chasing their 3 crazy Beagles!